This Tuesday, August 11 registration opens for the Tinker Bell Half Marathon in Disneyland! This year is the 5th anniversary of the Tinker Bell Marathon Weekend. 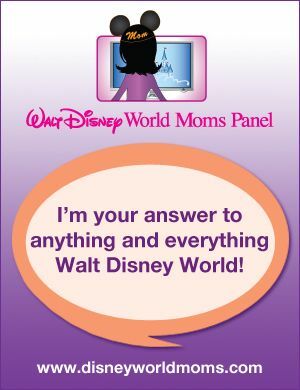 You can choose between the Tinker Bell half marathon, Tinker Bell 10K, Neverland 5K or runDisney kids race. 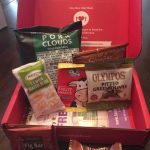 You can even do the Pixie Dust Challenge, which is the Half Marathon and the 10K! 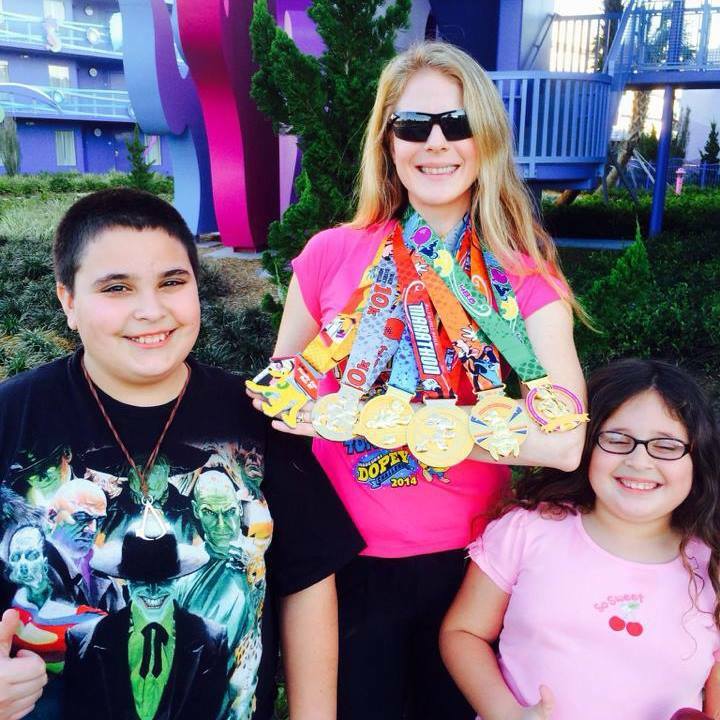 If you really want a challenge, complete the Coast-to-Coast and run the Walt Disney World Marathon in January, and then complete the Tinker Bell Half Marathon on May 8 and then get your Coast to Coast medal! My favorite part of the Walt Disney World Princess Half Marathon and Tinker Bell Half Marathon are the specially designed Dooney & Bourke bags! 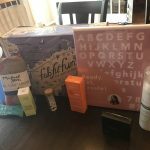 I got my runDisney Dooney when I ran the Dopey Challenge last year and I LOVE it! 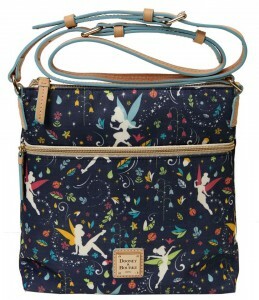 The designs for the Disney Dooney bags will be released closer to the date. 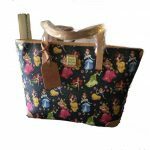 You can check out the Walt Disney World Princess Dooney & Bourke bags from last year to see what you can expect. The 2015 Tinker Bell Half Marathon Dooney & Bourke bags were equally as cute. 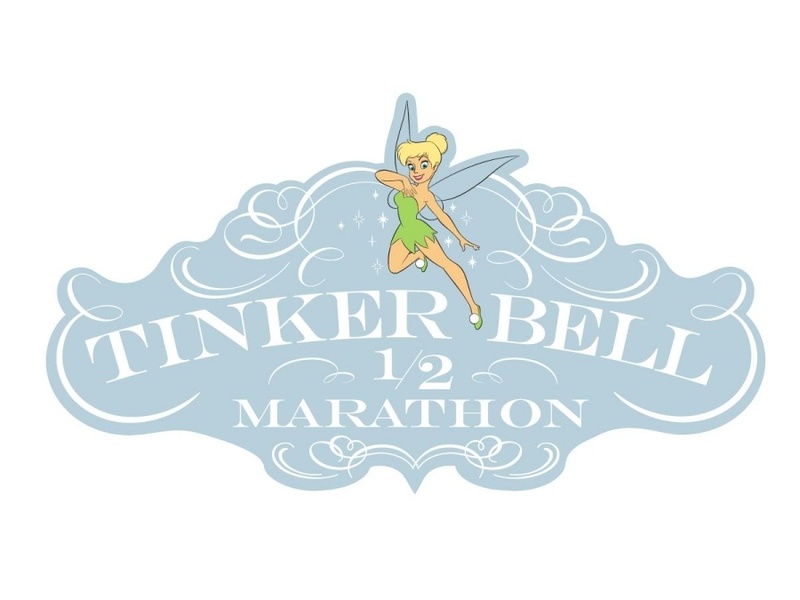 What do you need to know about the Tinker Bell Half Marathon? 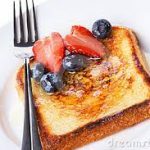 First, sign up soon! The Disney races fill up quick so you will want to make sure you secure your spot quickly. Second, check out the travel packages available for the Tinker Bell Half Marathon. Lastly, “like” the Tinker Bell Half Marathon weekend on Facebook to see if there are any new updates on the Pandora jewelry that may be released for the event! You will also find other pertinent information about the race! 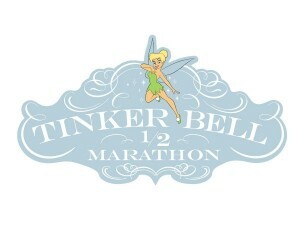 Have you run the Tinker Bell Half Marathon before? If you have any other questions about the event, let me know!